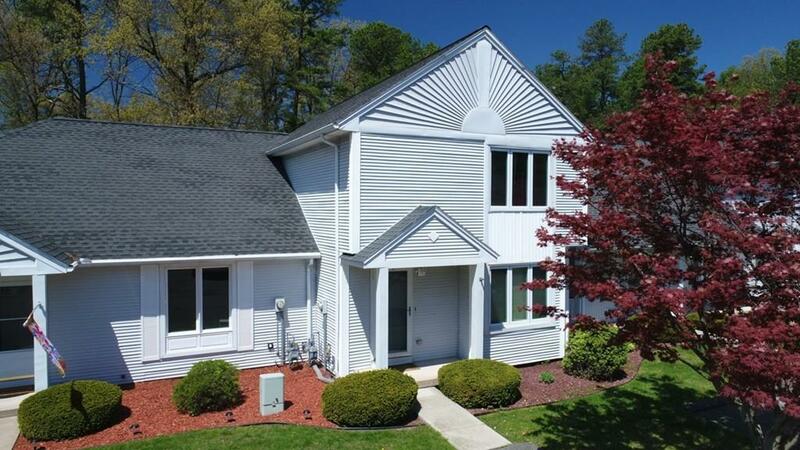 610 County Rd #2, Holyoke, MA 01040 (MLS #72324568) :: NRG Real Estate Services, Inc.
You crave a simplier life without the worries of yardwork and shoveling snow. 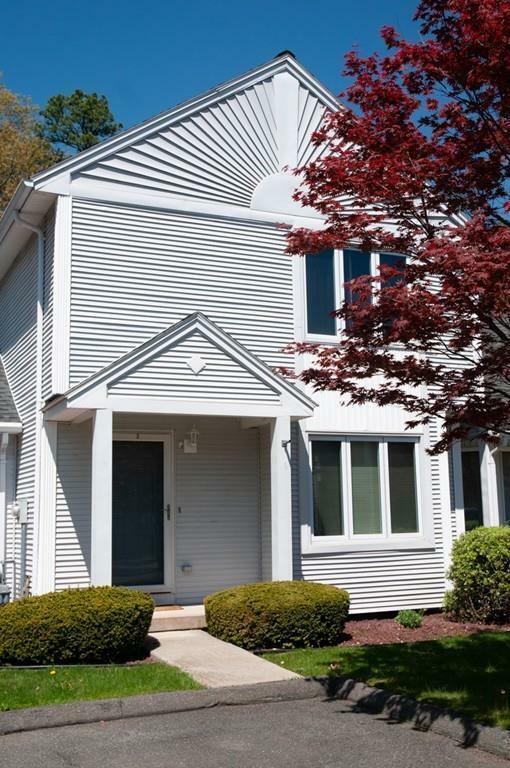 Your new home in West Holyoke answered those desires and so much more! 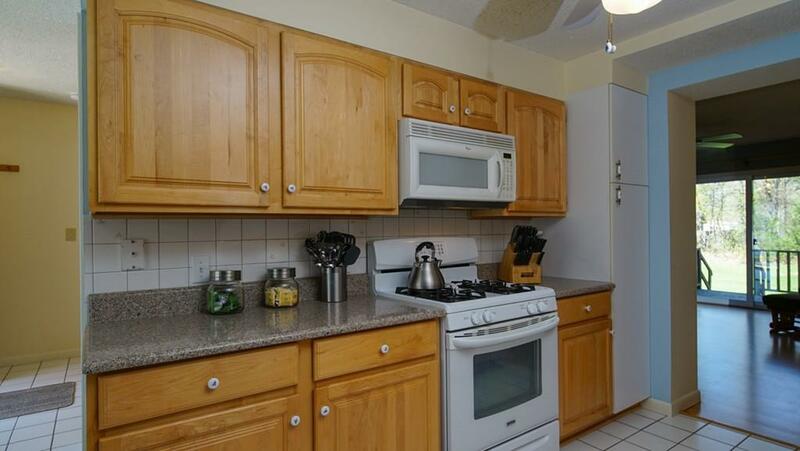 The kitchen is modern and gives you all the room you need to prepare your meals and enjoy them! The huge living room has lovely floors and a slider to a private patio. The setting of this condo was what sealed the decision for you...only 10 units in a country setting makes this feel super homey! Bonus features include the2 1/2 bathrooms and great basement space which features another finished space. The best part? 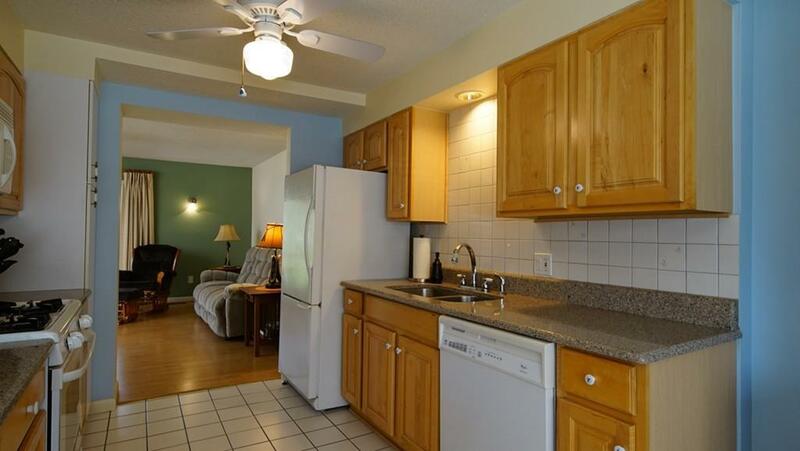 You are in this private spot, but only minutes to commuting on the Turnpike or 91!